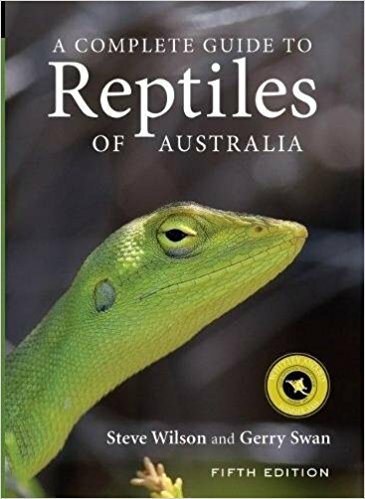 This species was only known from 2 museum specimens until 1999 when The Australian Reptile Park obtained permits to capture some from the wild. 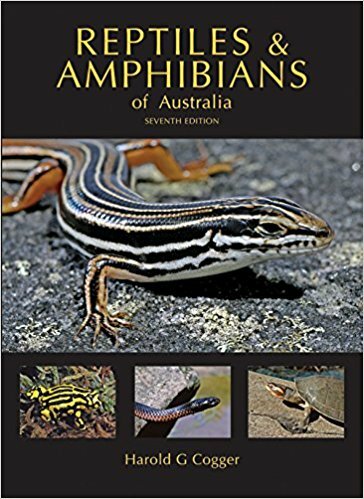 The Australian Reptile park successfully bred them in captivity and this species is now readily available in the Australian pet trade. 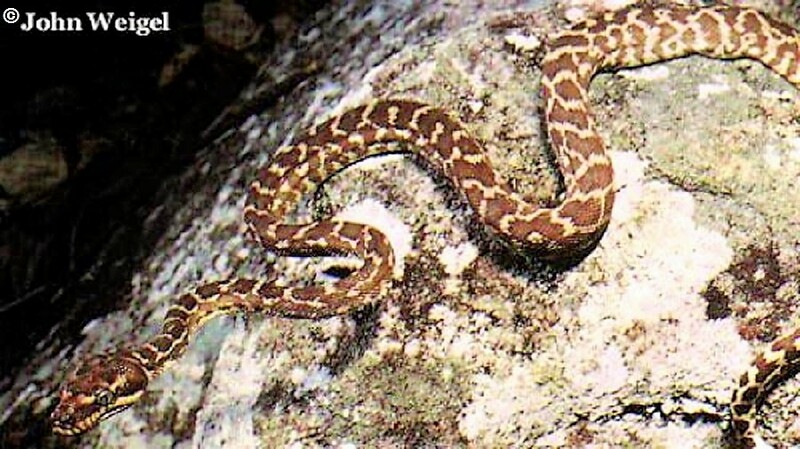 One of the rarest snake in Australia, the Rough-scaled python Morelia carinata is only known from approximately ten snakes captured in the wild. 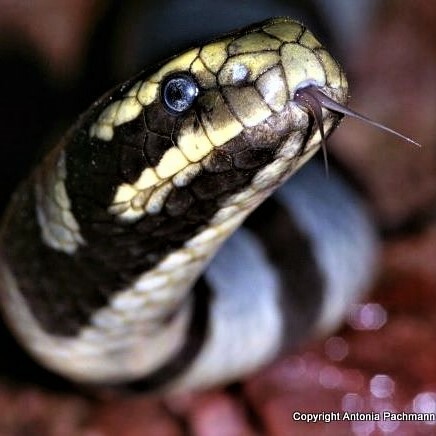 The Rough-scaled python Morelia carinata is the only species of python with keeled scales.